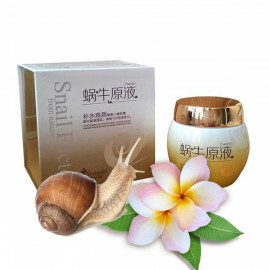 Night anti-aging mask of the LUX class on the basis of filtrate (secret or mucin) of snail mucus, has a powerful regenerating, rejuvenating effect and includes all skin care items: moisturizing, nourishing, whitening, exfoliating, lifting, complete facial skin restoration. 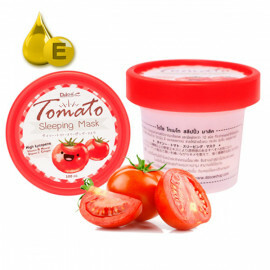 The mask is applied overnight and this is more than enough for the active components of the mask to integrate into the cellular metabolism and the process of absorbing moisture and nutrition resulted in complete saturation of the cells of all layers of the skin, including the dermal. 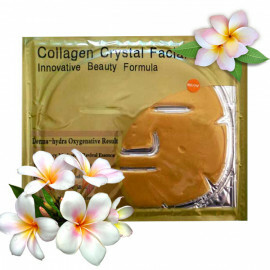 • Protects cells from destruction and premature aging rejuvenates and tightens the skin. 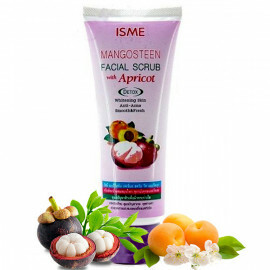 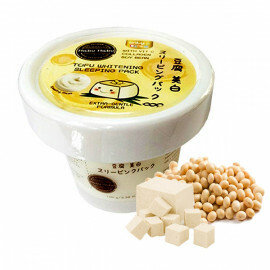 • Restores and improves blood microcirculation. 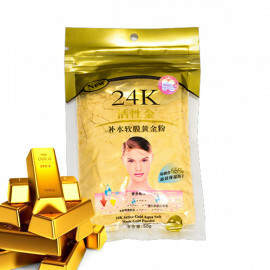 • Eliminates skin irregularities, pigmentation spots, and freckles. 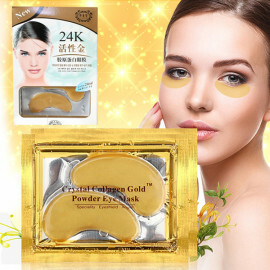 • It restores the quality of collagen and elastin fibers of the skin, the quantity and depth of wrinkles are greatly reduced. 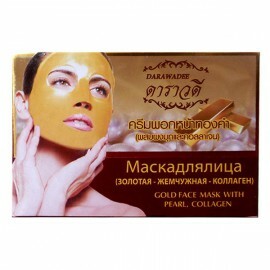 • Effectively fights with scars, scars, and traces of post-acne. 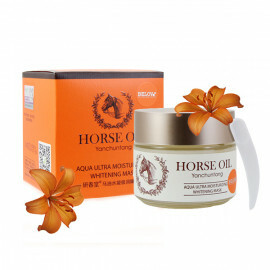 • Has antimicrobial, anti-inflammatory and soothing effect. 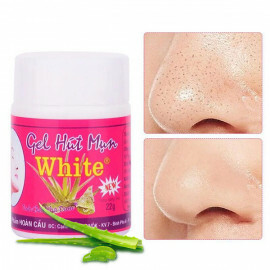 Effectively copes with irritation, rashes. 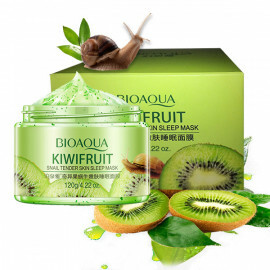 • Intense hydrating (moisturizing) energy accelerates the metabolism of the skin, deeply moisturizes the skin and prevents loss of moisture. 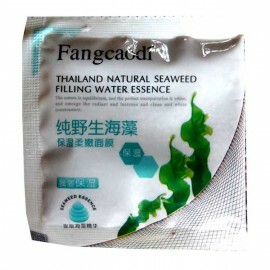 • Possesses the ability to withstand free radicals. 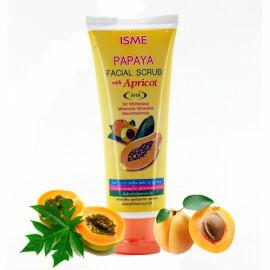 • Prevents the appearance of comedones and clogging of pores with sebum. 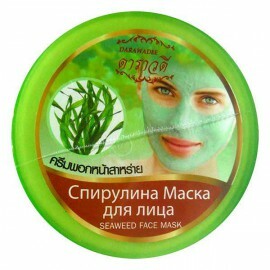 • Actively protects the skin from the effects of the environment. 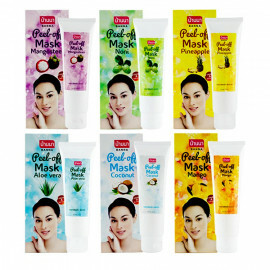 • Suitable for all skin types, also for sensitive and problematic. 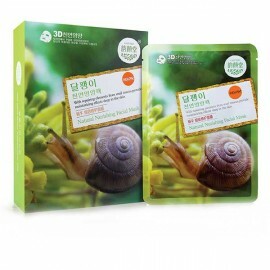 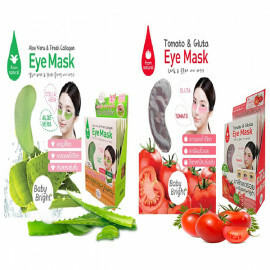 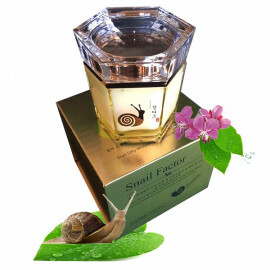 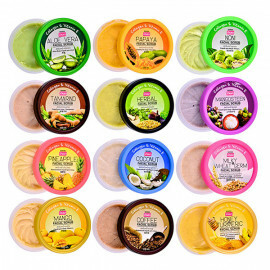 The unique composition of the mask speaks for itself, only the snail's mucus contains: Allantoin, glycolic acid, collagen, elastin, proteins and vitamins A, C, E, B6 and B12, in addition to the mask Hydrolyzed silk, Green tea extract or Camellia Chinese , Portulaca, Shea Butter, Beta-Glucan. 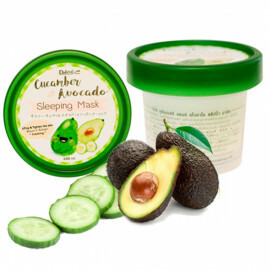 As long as you sleep, each of these components separately and in conjunction with others, will work on the skin, nourish it with vitamins, moisturize, tighten and raise the turgor. 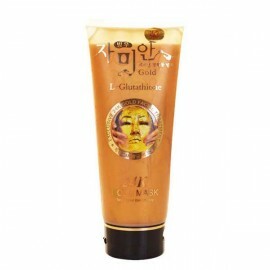 Also, this magic mask has a unique ability to smooth lines of skin fractures, as if filling them from the inside. 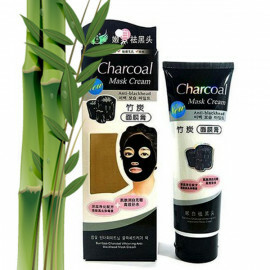 The complexion is just amazing. 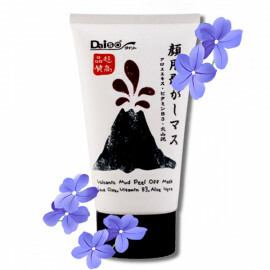 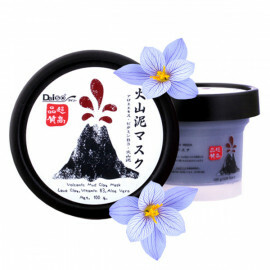 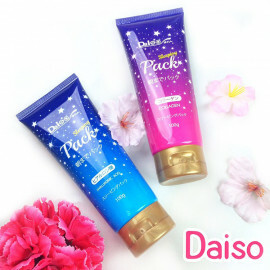 Application: Apply a mask evenly, with gentle massage movements to cleansed face, neck and decollete. 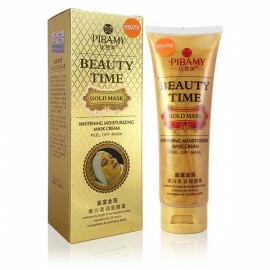 In the morning wash off and apply your care cream.